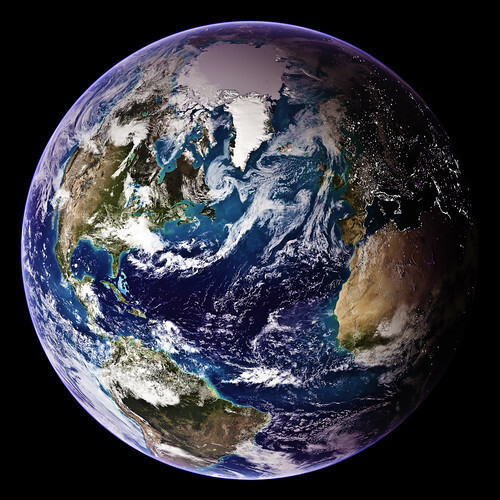 What the astronauts proved to us is that when viewed from outer space . . . . Earth (they call it 'The Blue Marble') has no boundaries, territories, regions, districts, provinces or countries. There are no lines or borders at all. We are all one Earth planet and all one family. What do I wish for?